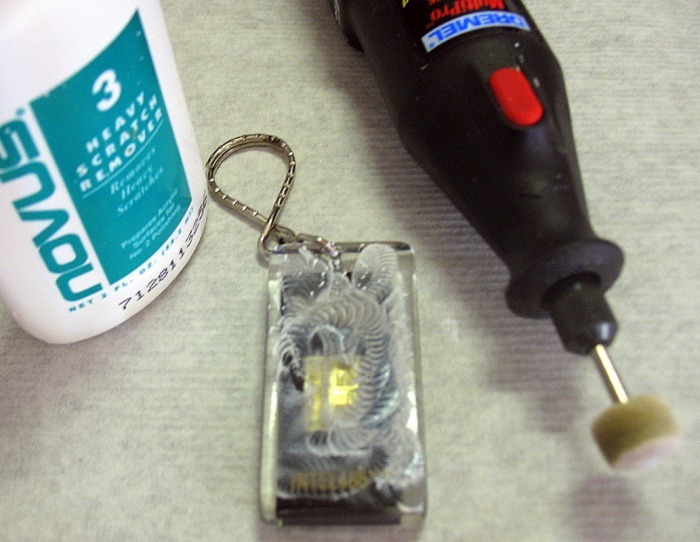 We recommend the Novus polishing system for removing light to medium scratches in Acrylic items. 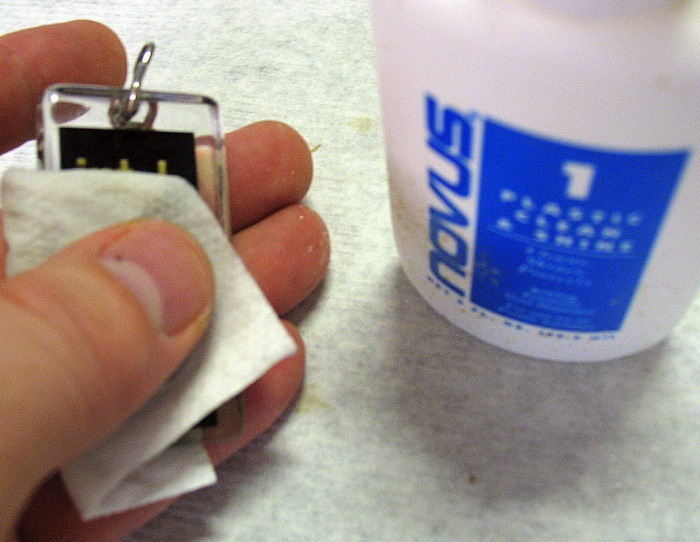 Novus has a 3-step program for polishing depending on how deep the scratches are on your item. 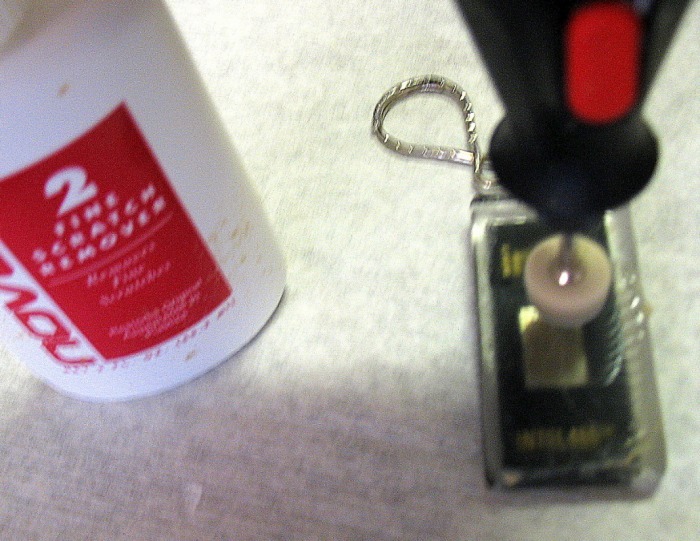 If the scratch is so deep that it catches your fingernail then you will need to start out with Novus #3. If Novus #3 is unable to remove the scratches then wet sanding and polishing will be required. 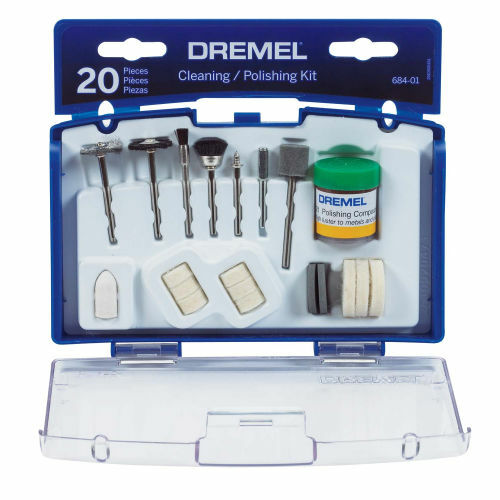 Removes heavy scratches and abrasions from most acrylic plastic surfaces. Use when damage is too severe to be restored with NOVUS No. 2 polish.